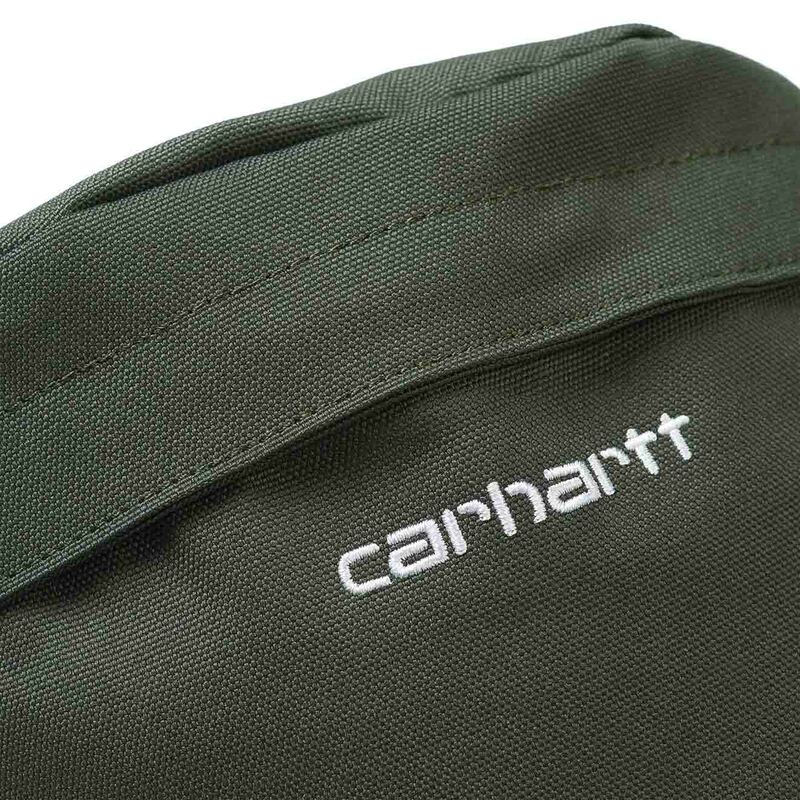 The Carhartt Payton Hip Bag is ideal for when you only require minimal belongings, you can store all your gear and secure this close to your body letting you roam free. 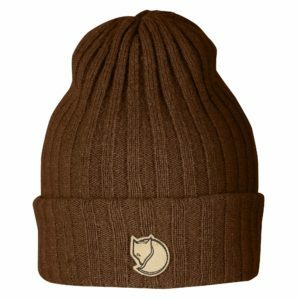 Built from 100% Polyester and featuring a water repellent fabric. 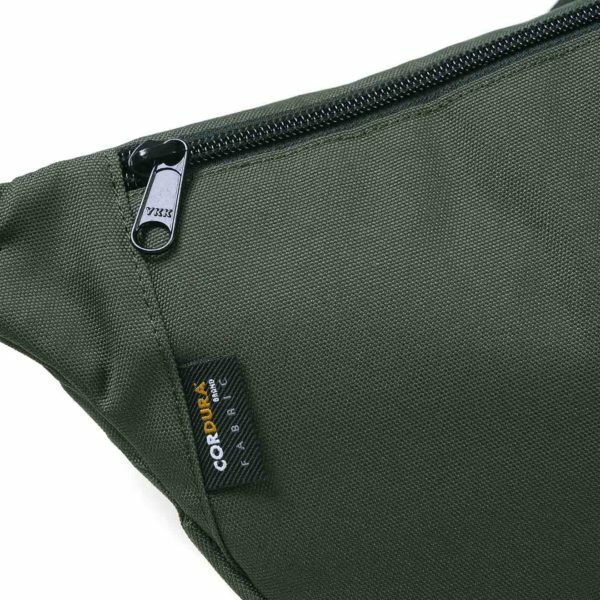 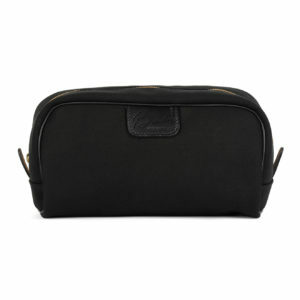 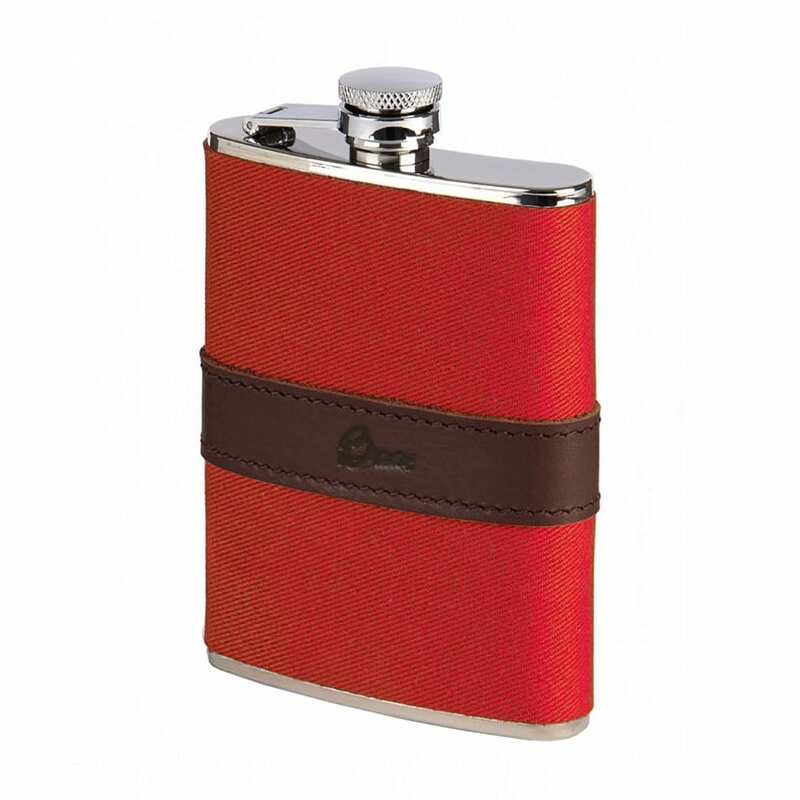 The main pocket and side pocket to the back are both a zip closure. 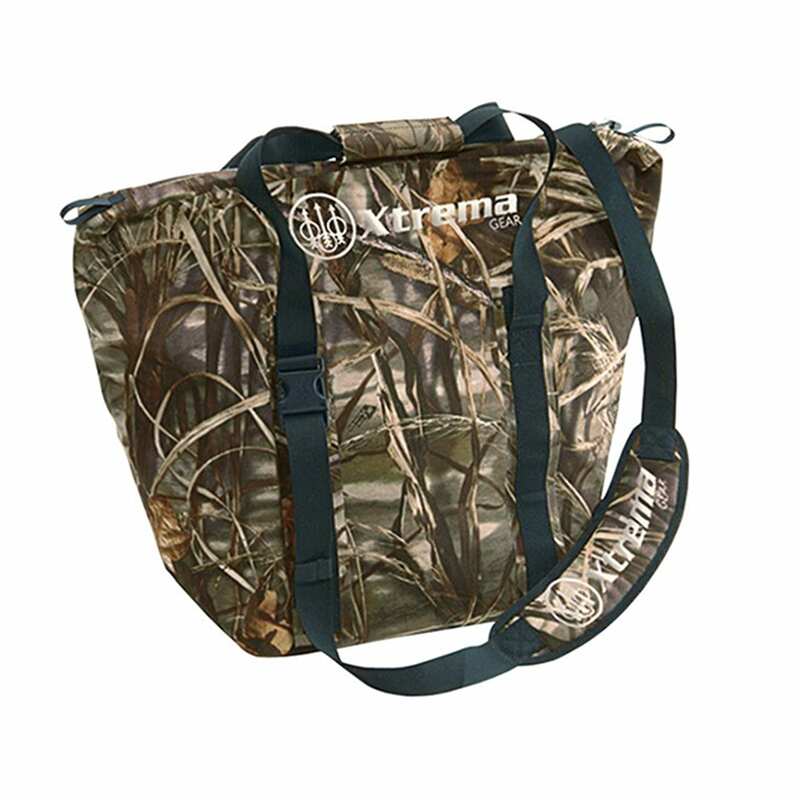 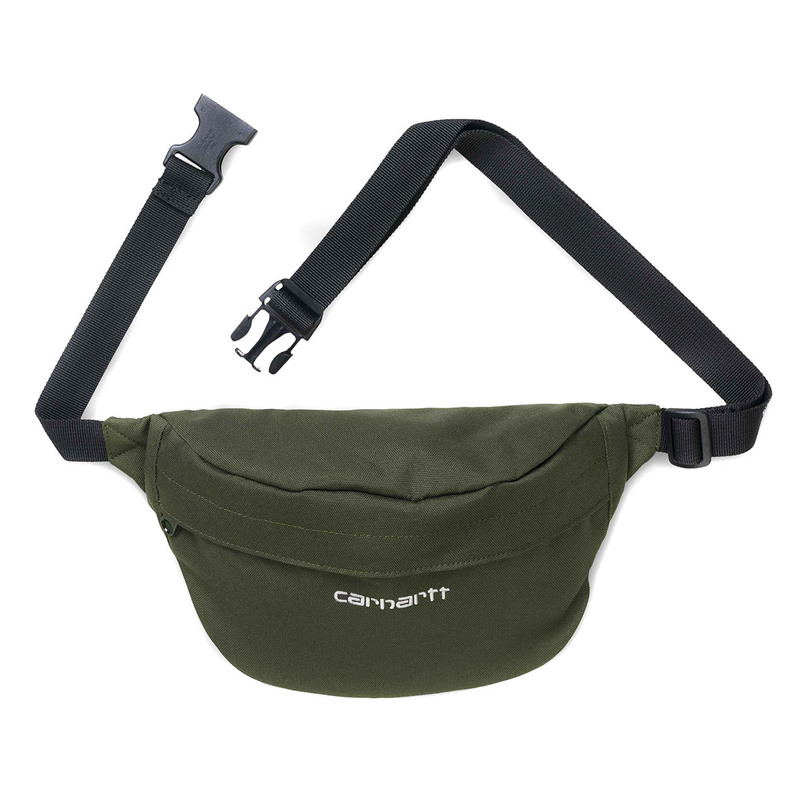 The Carhartt Payton Hip Bag can be worn around the waist or for a modern style across the body, by using the adjustable strap.